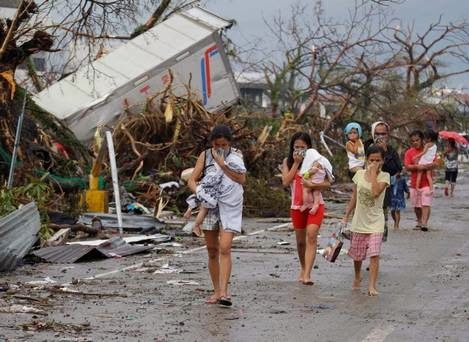 As news of mass destruction and heavy toll on human lives in the storm hit Philippines come in, our hearts are burdened with shock and grief. The monster storm ‘Haiyan’ that hit the upper northern half of the Philippines is said to be the worst typhoon in the recorded history of mankind. Rough estimates put the loss of human lives to more than 10,000 and displacement of the people is more than 600,000. It is estimated that the death toll may go up as relief and rescue operations are completed. Entire islands are reported to be missing and mass graves are sighted all over. 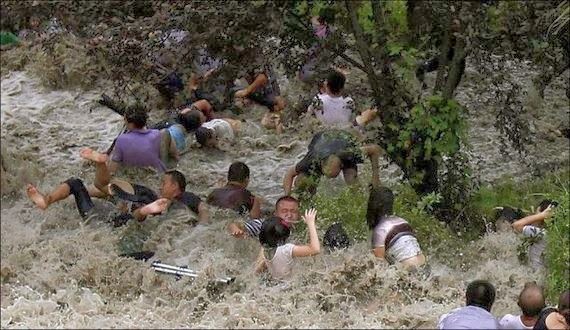 Cardijn Community International is in solidarity with the sufferings of the people of the Philippines. ﻿﻿We appeal to all our members and friends in the Philippines and other countries to partake in whatever measures taken in their countries to alleviate the sufferings of the affected people in the Philippines. We also urge everyone to offer their prayers for the affected. Let us hope that no such disaster strikes humanity anymore.